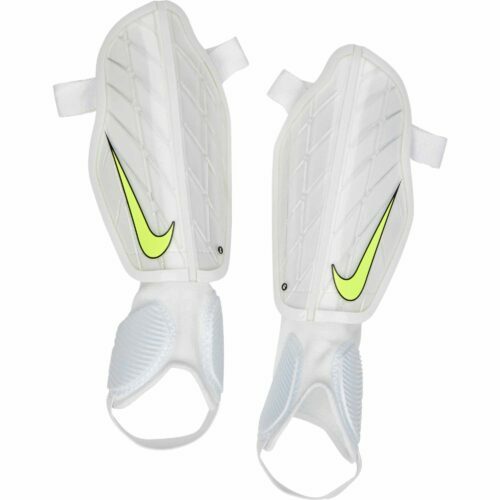 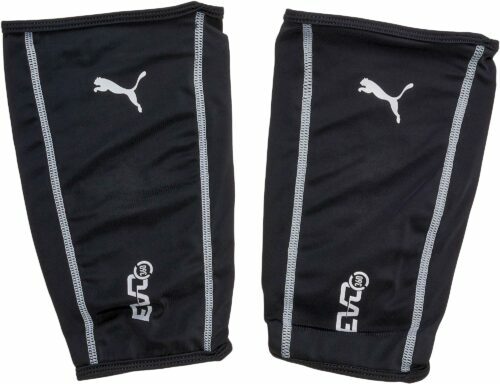 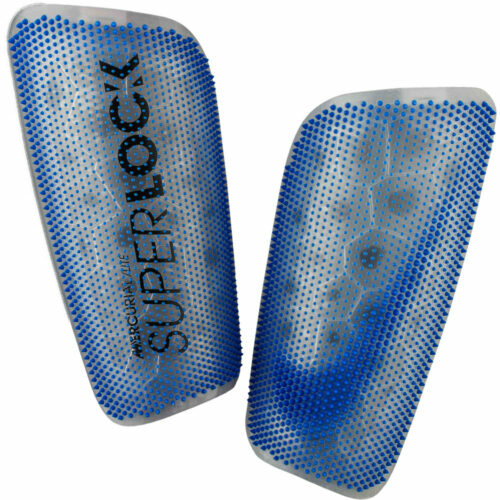 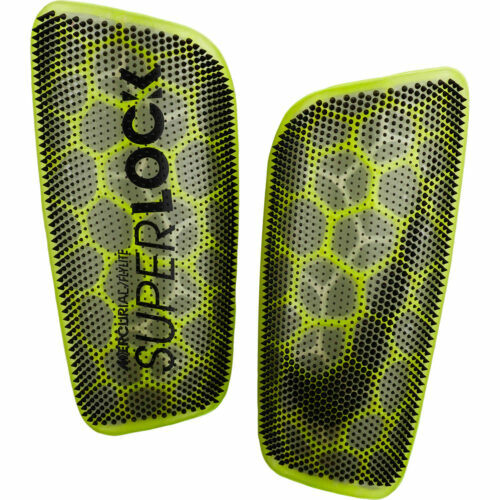 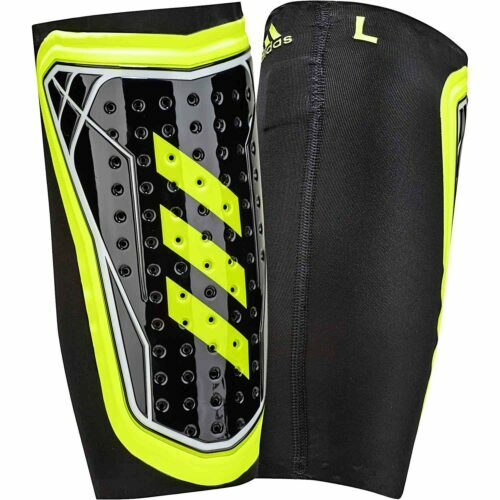 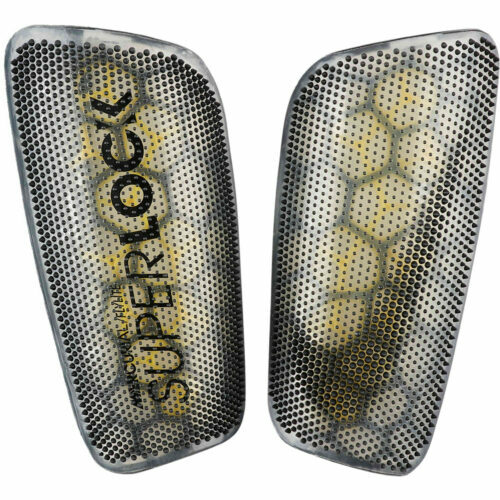 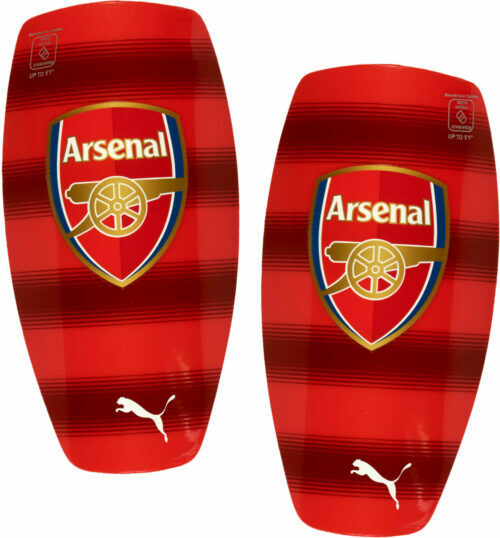 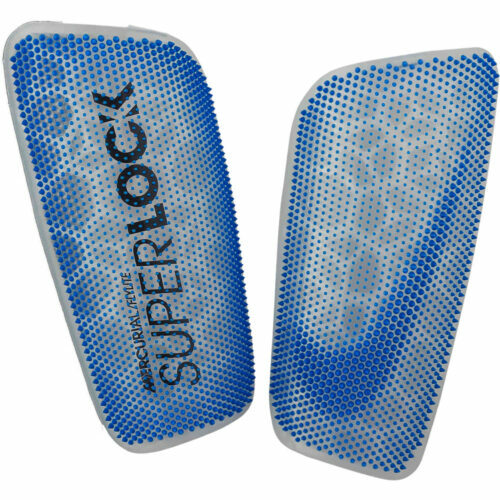 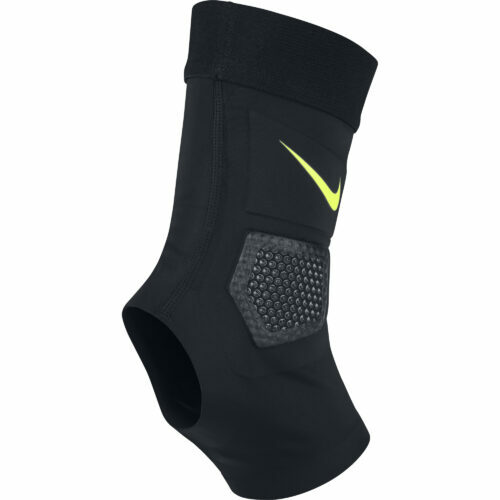 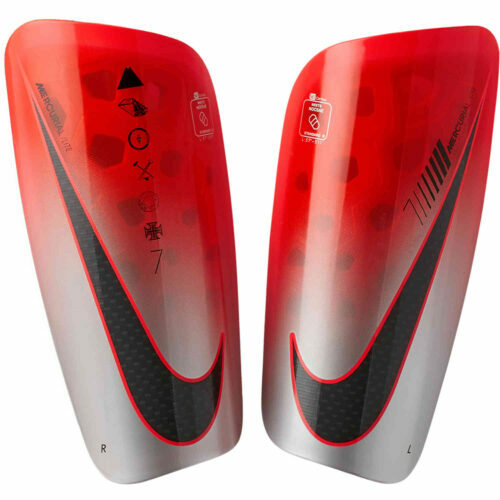 SoccerPro provides quality shin guards from top brands. 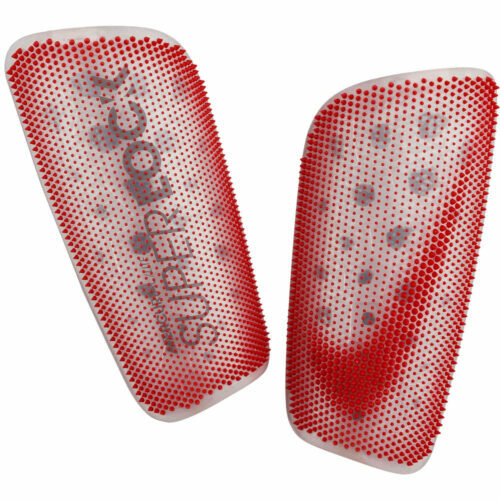 High School players, be sure to look for NOCSAE Approved soccer shin guards. 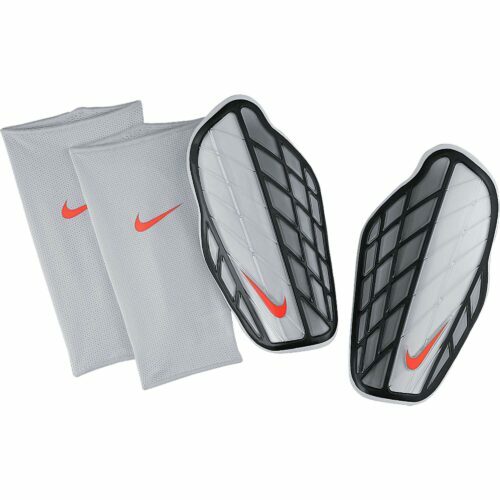 Make sure you have a soccer sock to cover the guard. 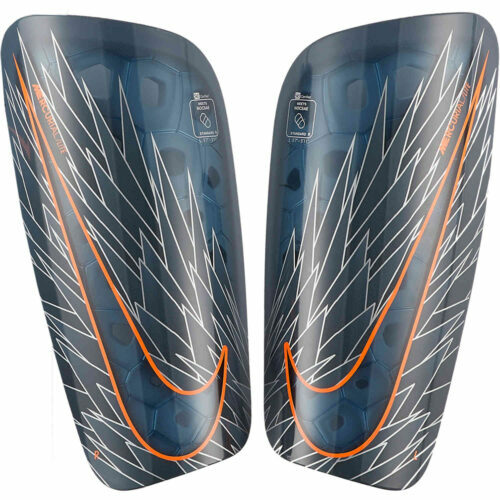 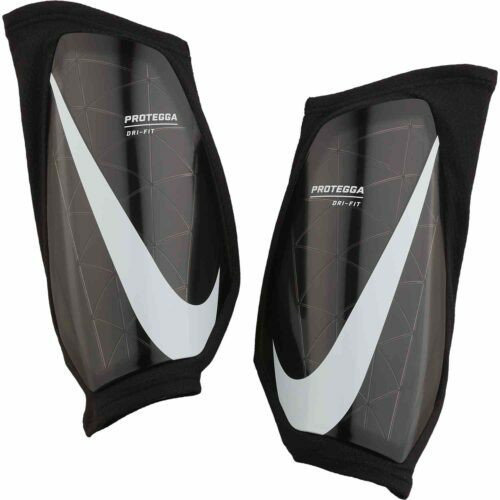 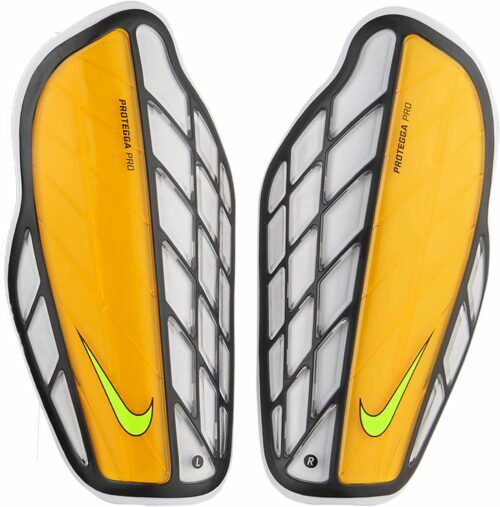 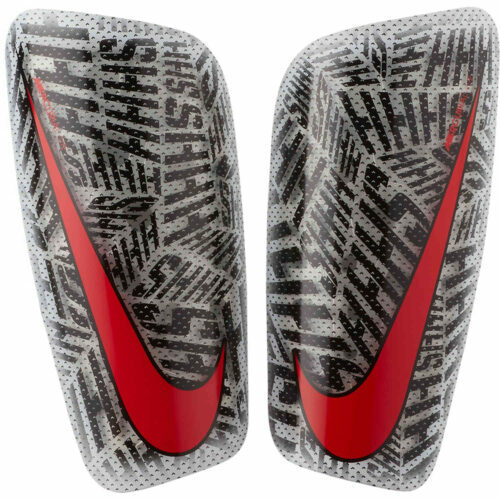 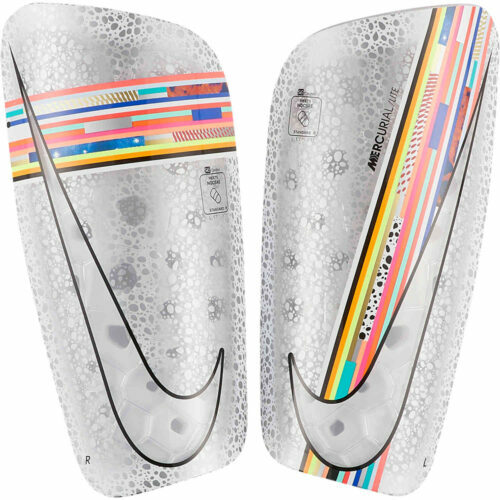 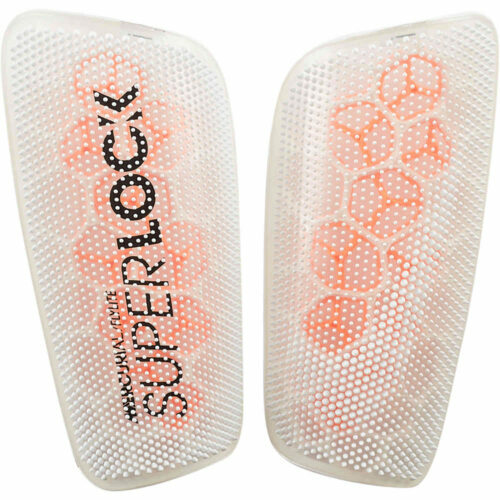 Protect your shins and ankles from serious damage…get the best shin guards from SoccerPro now, including the awesome Nike Mercurial Lite Shin Guards, and topnotch guards from adidas and more! 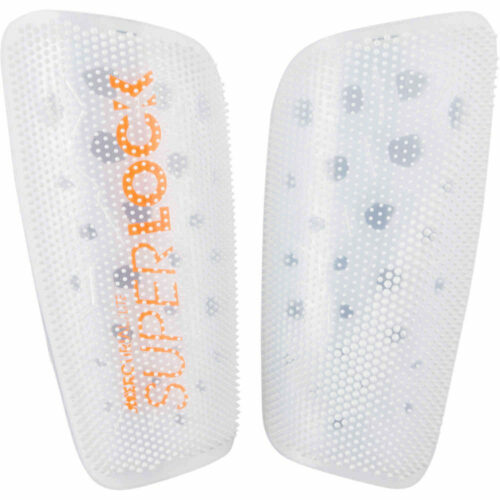 We also have Guard Stays, Guard Locks, Guard Sleeves, and everything else you need to ensure you body stays intact while you play the game! 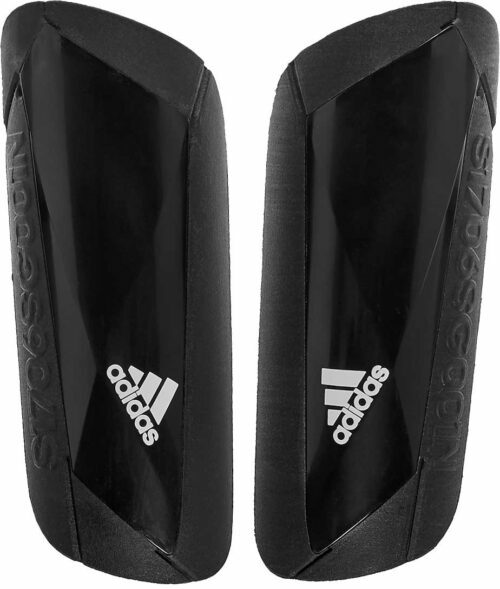 Shin Guards: What’s the Point?